We are proud to welcome our newest Coach; Tah Brain Anunga from the Charleston Battery! 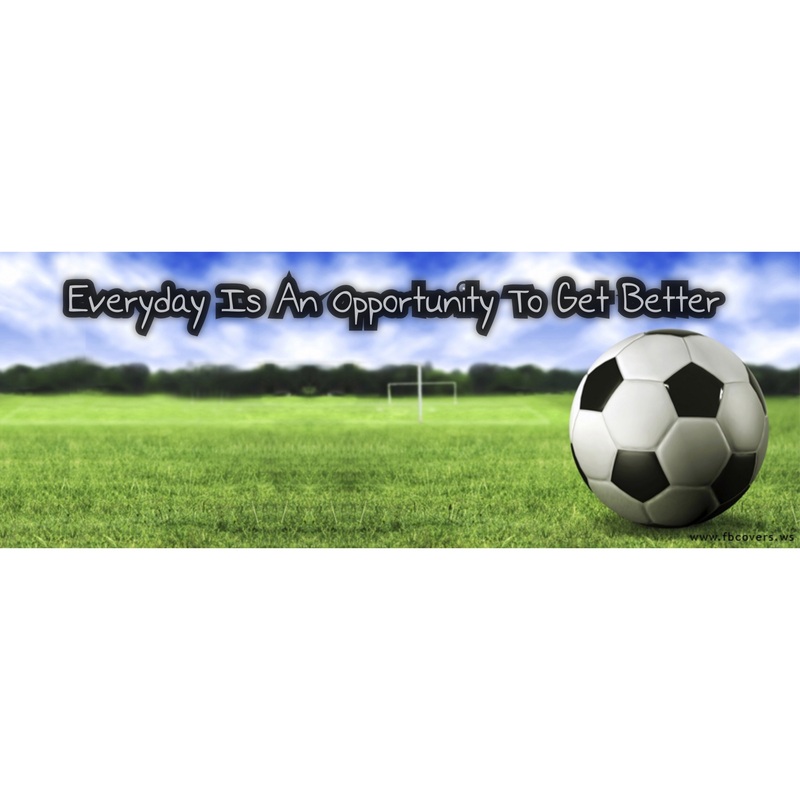 Play indoor soccer all fall & winter long! Registration Now Open!